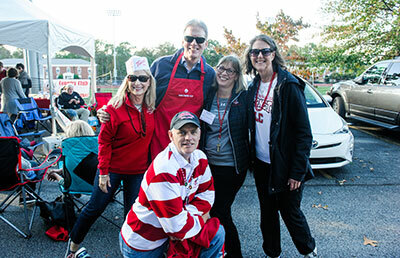 Thousands of alumni support Lynchburg by staying connected, volunteering, and making gifts each year. Gifts range in size, but when added together your support makes the difference for Lynchburg students, faculty, and staff. Not only will your gift help provide essential resources that keep the Lynchburg experience within reach for all students, but alumni participation is an investment in the value of a Lynchburg degree. Is your class celebrating its Reunion? Come back and give back! 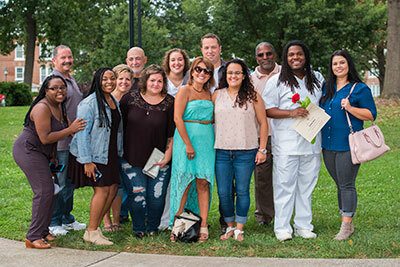 Each year, alumni celebrate their Reunion by reaching out to classmates, planning events, visiting campus, and supporting their Reunion Class Gift. Thank you, alumni! Your generosity truly does make the difference for Lynchburg. Parent giving provides important resources that can support a range of projects. 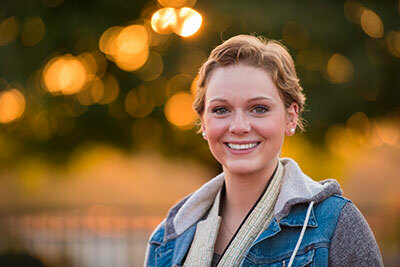 With your help, the Lynchburg student-experience is second to none. Every student benefits from your support! Parent involvement is a tradition at Lynchburg and parents can support the institution in many ways. Our Parents Council serves the institution by reaching out to fellow parents to encourage support of the Lynchburg Fund, serve as ambassadors for prospective parents and students in enrollment activities, and partner with Career Services activities by providing internships and sharing career-related information or expertise. Gifts from faculty, staff, and students are a powerful vote of confidence in the institution and its mission. Every year, hundreds of faculty, staff, and students generously make gifts that support the University and help keep Lynchburg the special place it is. The Senior Gift Campaign is a Lynchburg tradition. Each year a Senior Gift Campaign Committee asks seniors to support Lynchburg by making participatory gifts to the University. Seniors who support their campaign are recognized and featured during Commencement. The Student Philanthropy Council is a group of students who work to raise awareness about the importance of philanthropy. Student Philanthropy Ambassadors encourage the Lynchburg family to make gifts during their annual student Phonathon and at special events, such as Give Day. As student fundraisers and eventual alumni, Ambassadors receive a firsthand look at Advancement efforts and the impact private giving has on our institution and its future.